New from Nabeel-- Suitable for Men. This is simply one of the top and best scent for male. Long lasting and bold. 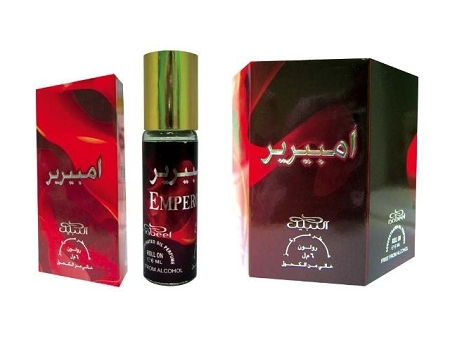 Emperor is a very nice, spicy, perfume. Great for any man wanting to impress the ladies. Longevity and projection are both great.